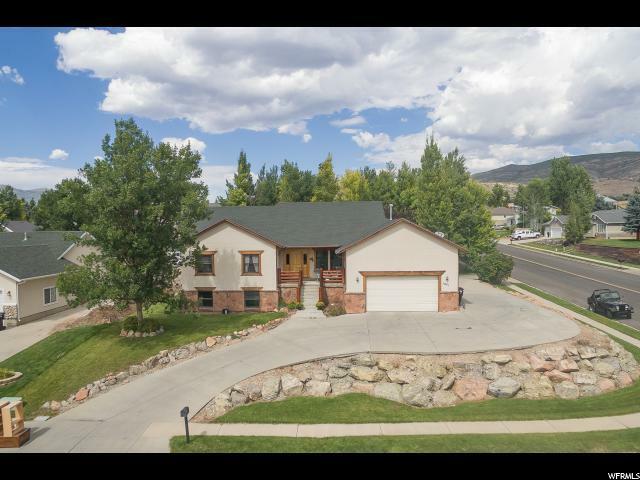 This bright and open family ready home sits in one of the most desired neighborhoods in Heber City, with panoramic mountain and valley views. Enjoy cool evenings and breathe in the crisp Wasatch air. 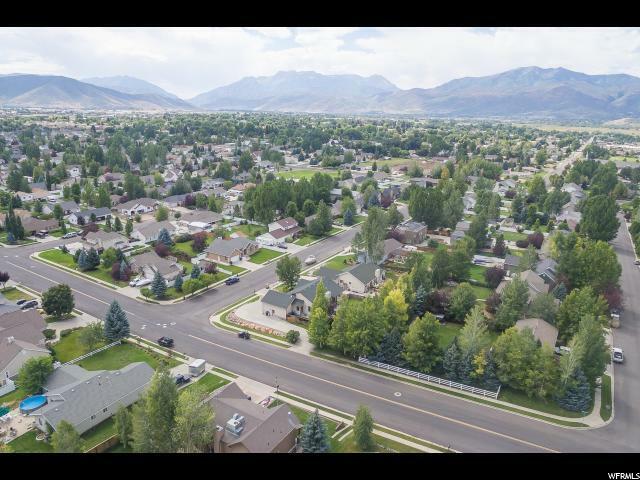 Conveniently located in Mountain View Estates it is just minutes from downtown Heber, The Jordanelle Reservoir, Deer Creek Reservoir, and Park City's world-class skiing and dining. 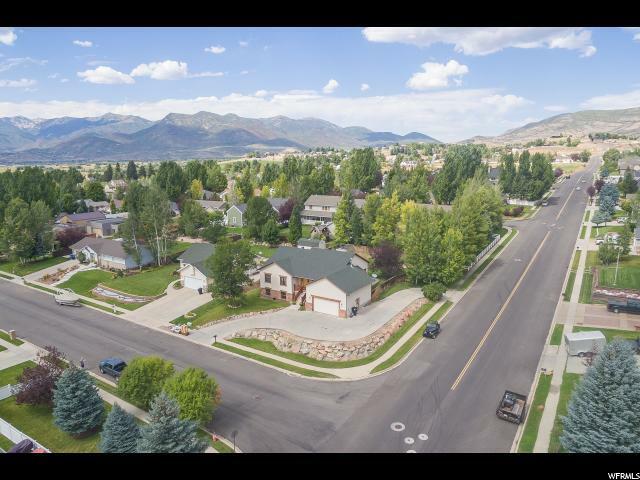 Corner Lot - Open Floor Plan - Great Neighborhood - Master on Main - Tons of Parking - High-End Finishes - Mountain Views - 6 Bedrooms - Second Kitchen-Finished Basement - Whitewater Counter Tops and Bathrooms - Low maintenance. Move in ready. 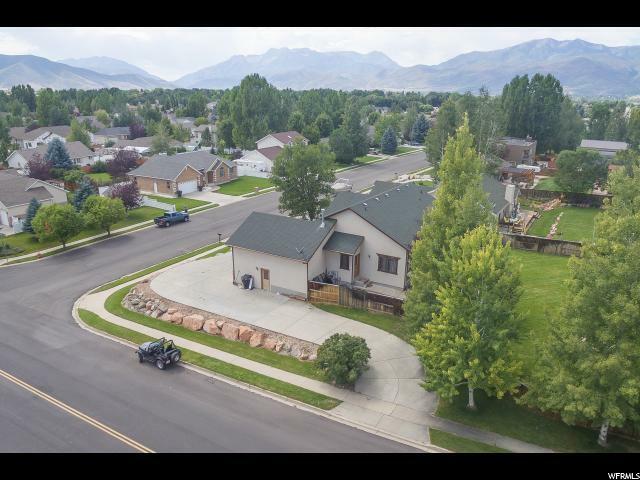 Come, take a look and fall in love with this beautiful custom home.